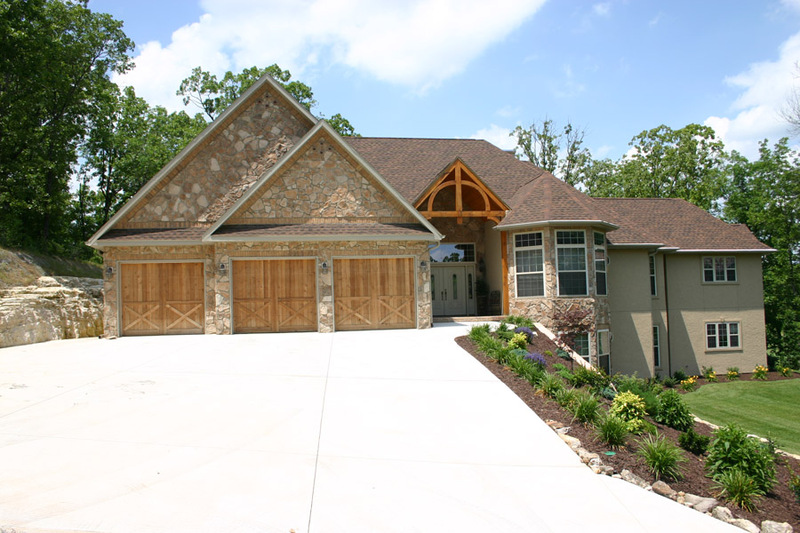 Horizon Construction is a family-owned business with over 30 years of experience serving the Southwest Missouri area’s construction and building contractor needs. From simple updates to make your home more comfortable to a full house remodel, we take pride in doing construction work that exceeds your expectations and is always completed on time. New Homes – From your first home to your dream home, our team will work with you to build the new house that’s perfect for you. 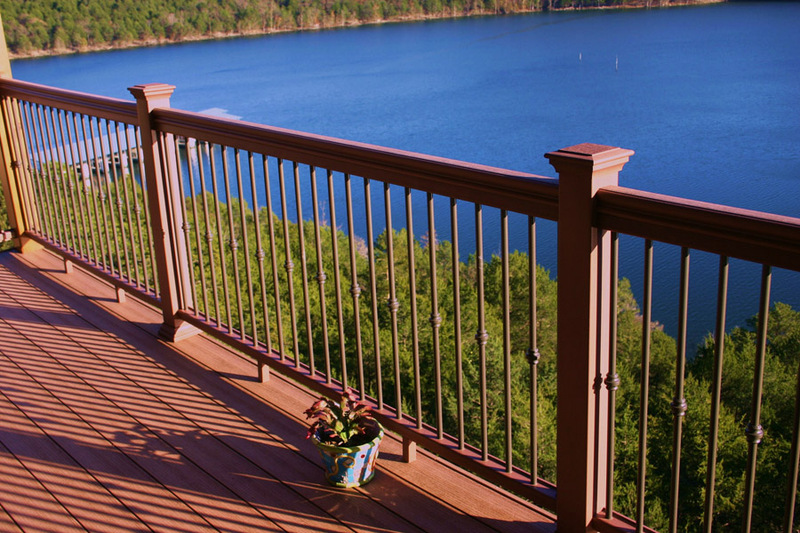 We offer a wide range of “green” eco-friendly building materials and design options. Home Remodels – Whether you’ve recently purchased a home that needs a bit of work or it’s finally time to update the house your family has shared for decades, we provide house remodeling services that will make your home more functional and modern. We can also work with you to remodel your home in a way that will make it easier to sell and significantly increase its value. Additions – Sometimes adding a bedroom or additional storage space to a home can give your family the additional room you need without the trouble of moving to a new house. 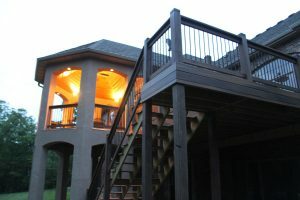 Horizon Construction can construct an addition to expand your living space to make it more comfortable as your family size or space needs grow. Kitchen Remodeling – Kitchen design trends and technology are always evolving. Remodeling your kitchen is an excellent way to update a house, as even small changes can have a big impact. Bathroom Remodeling – A bathroom remodel can take one of the most used rooms of your house from outdated to a modern, serene escape. New business construction is a common sight in the Branson area, where things are always growing and changing. Horizon Construction is available for commercial construction projects including remodels, expansions, eco-friendly building updates, and new construction. Our decades of building contractor work in Branson, Kimberling City and the Ozarks means we have the experience to organize your new home plans and create the home you’ve always wanted. 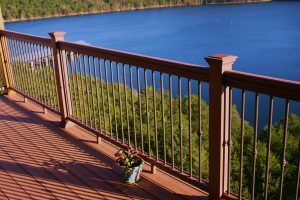 Horizon Construction is proud to serve the residential and commercial construction needs of the Branson and Table Rock Lake areas, including Kimberling City and Branson West. Feel free to contact us with any questions you may have about your next construction project, no matter how large or small.